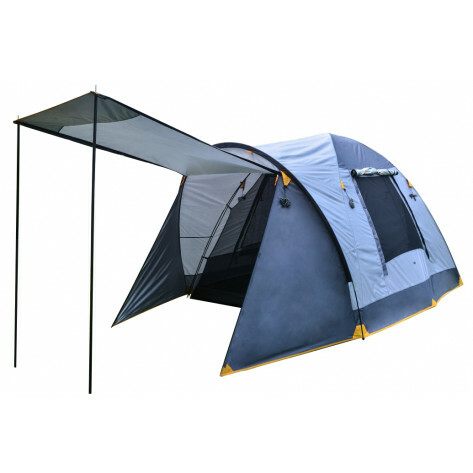 This no fuss 4 person tent gives you everything you need in a dome tent, without excess gadgets or widgets. 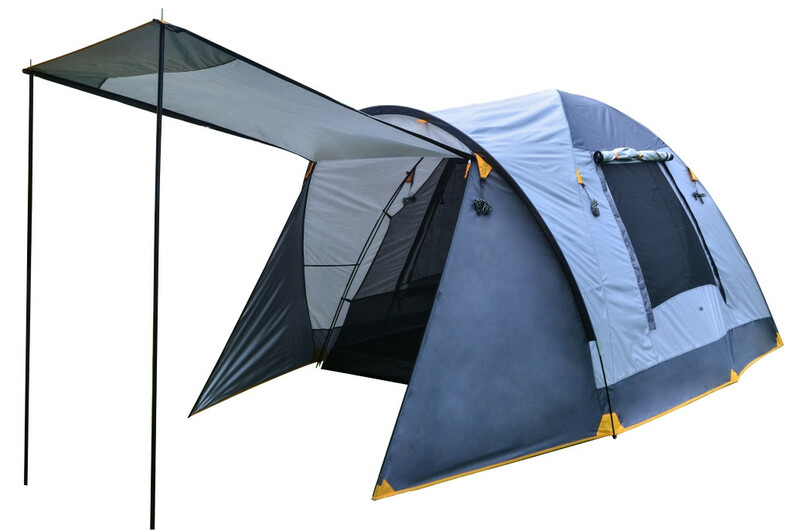 The Oztrail Genesis 4V Dome Tent. The Oztrail Eco range of camping tents are ideal for singles or small groups of campers who are looking for a lightweight, easily erected tent. They are an affordable entry level range that will provide more than enough protection in the bush. The Oztrail Genesis 4V Dome Tent will be ideal for a weekend away with friends as it sleeps 4 people. 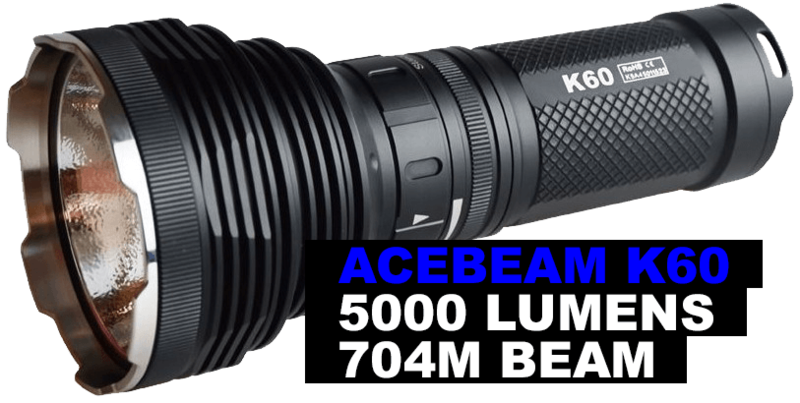 It is easily portable and is durable. Fly: Silver Coated UVTex 2000 Sun Tough Fly fabric – the UVtex® treatment not only protects the fly from harsh UV rays, it also doubles as a 100% waterproof barrier. Door: Front and Rear Easy Step D Doors – D-shaped door for easy access to the interior with lower sills to minimise tripping. Pole System: Black Fibreglass poles. Mesh Windows: No-See-Um Mesh – Ultra-fine mesh panels for total insect protection, no matter how small they are, while still allowing plenty of ventilation.